*NEW PRICE* Lot has been perc approved! Approximately 15 minutes from Easton and 10 minutes from Preston! 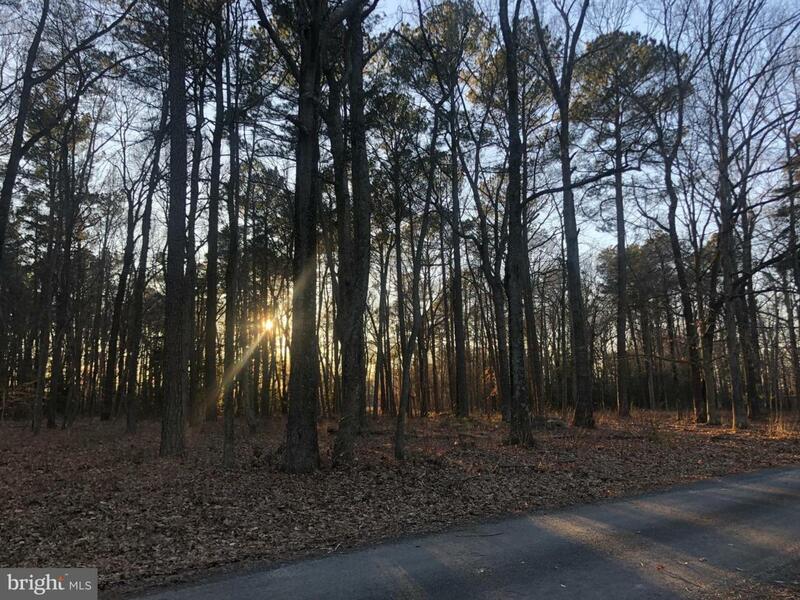 Build your dream home on this tucked away lot!